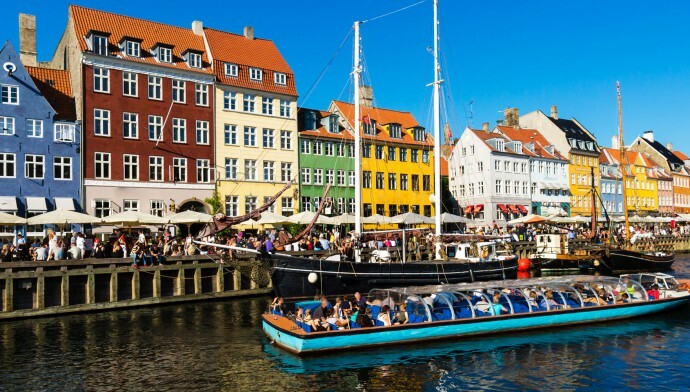 Copenhagen, the capital of Denmark, was a small fishing village in the 11th century. Over the years, the city has vastly transformed and is today the most thickly populated and most visited cities in Northern Europe. The city is a haven for all those who are passionate about art and architecture. The capital and largest Danish city currently is one of the most environment friendly cities in the world. A visit to this city of contrasts will truly fascinate you and capture your imagination. It is beautiful, enchanting, and at the same time modern. It mirrors reflections from its age-old culture and heritage and yet retains the charm of the developed world. The city is home to several world-class museums as well as a plethora of prominent attractions. Our Copenhagen City Guide would be of great benefit and will help you explore its famous places of interest. Many important places in the city are worth a visit. Time constraints however, may not permit you to delve deep into the city. Some of the most popular and frequently visited spots include Thorvaldsens Museum, National Museum of Denmark, Statens Museum for Kunst, Tivoli Gardens, The Little Mermaid and Rundetarn. National Museum of Denmark is an apt place for the culture lovers. The museum features exhibits from different regions ranging from South America to Greenland. The city can be visited round the year. The best time to visit Copenhagen is however during the months of May through August. 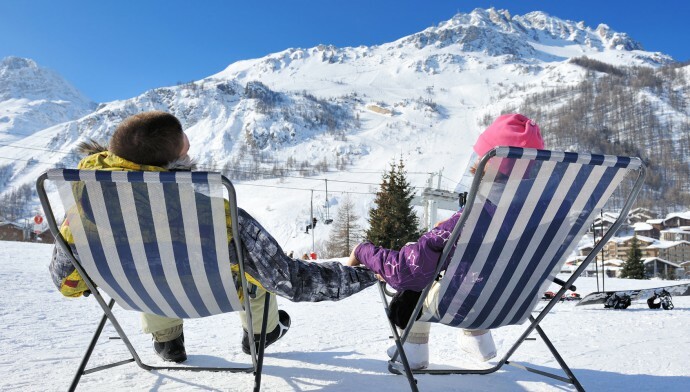 Tourists also prefer the winter months of December to February. Irrespective of these facts, the city looks beautiful all through the year and never once seems to disappoint its visitors. The city has more than 2,000 restaurants, cafes and snack bars. The city is also proud to have the highest number of Michelin-starred restaurants than any other European city. For fine dining options, consider visiting the restaurants around Rådhuspladsen (Town Hall Square), in Tivoli Gardens, in Nyhavn, and around the Central Railway Station. Some restaurants are also located in the shopping territory, on streets off Strøget. Some of the popular names include Harry's Place and Døp, Fiskebaren, Rex Republic, Lagkagehuset, and Mêlée. Copenhagen Airport, the main international airport in Denmark and the Oresund Region, keeps the city well connected with different parts of the world. A primary hub of Scandinavian Airlines, the airport handles flights operated by several airlines including Unites Airlines, Delta Air Lines, Continental Airlines, Air France, Airberlin, Austrian Airlines, British Airways, BMI, Air Canada, KLM, Brussels Airlines, Lufthansa and more. Carriers like Qatar Airways and China Southern offer business class flights to Copenhagen from Singapore. The city offers a wide choice of accommodation options suiting all budgets. If you are ready to splurge on your comfortable stay, high-end luxury hotels here can be found around Rådhuspladsen (Town Hall Square), Tivoli Gardens, and the Central Railway Station. For budget travelers, cheap hotels in Copenhagen, also known as Mission Hotels, can be found in most parts of the city.